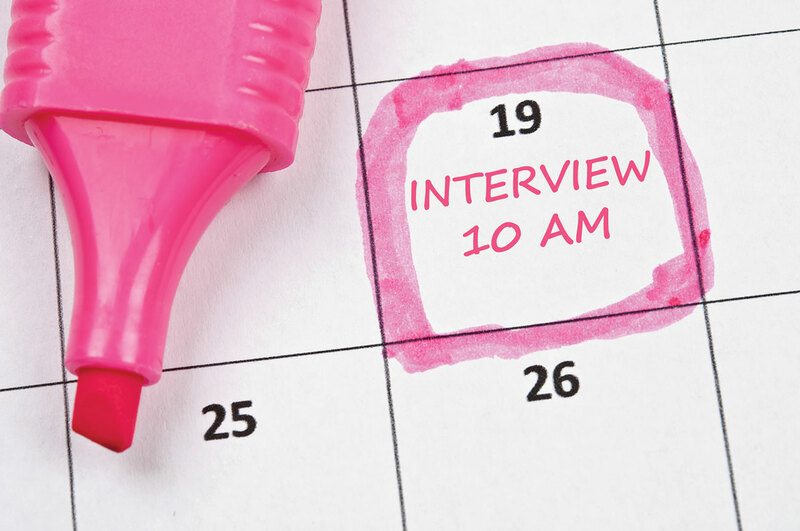 Let us help you prepare for your interview! Congratulations! You have been asked to an interview. Depending on the panel you are applying for, you will have either five minutes and a single page of paper, or 12 minutes and a PowerPoint presentation to defend your proposal. While the format of your interview may vary, the advice never changes: prepare, prepare and prepare some more! In addition to the interview preparation provided by various institutions, we organize personalized sessions to help you prepare for your interview. Our interview preparation includes the opportunity to practice your interview in front of a mock panel made up of experts (consultants, laureates, scientific experts, etc. ).